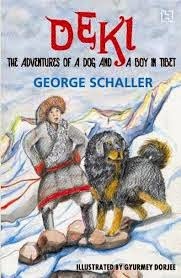 There is a sheer brilliance to the fabric of this book that goes beyond its obvious function of being the best ever companion volume for a visit to Sikkim. This brilliance shines through its skillful use of language, the details of description of landscape and incident (precise but unobtrusive); the insights into the lives and minds of the characters; the turns of engrossing plot, and so on. I think I enjoyed The King’s Harvest even more than I’d enjoy an actual trip to Sikkim (set like a ruby on a knuckle between Nepal and Bhutan). 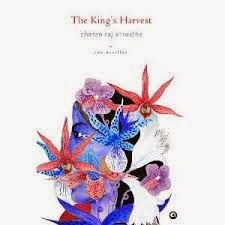 This book consists of two novellas: An Open-and Shut Case, and The King’s Harvest. Between the two, we experience urban and rural Sikkim and, by virtue of the essential nature of travel on its winding roads, also come in close contact with all that lies in between. Along the way we observe great natural beauty, denuded forests and remote wilderness. We witness lives of abject rural poverty as well as the abundance of the land, the joys and rigours of monastic life, and the clutter of haphazard civic development in areas where people play tambola and aspire to upward mobility. We learn that cleansing is forbidden when attacked by leeches, for a wiped-out leech is bound to be replaced by a hungry one. We understand that the ephemeral nature of reality is not just intrinsic to this terrain but also that its people are steeped in the consciousness of this reality. And this book is strewn with humour and irony. In fact, our first major event in this Shangri-La is a most gruesome murder, and every aspect of that open-and-shut case is strewn with humour and irony. This is equally true of The King’s Harvest, from its basic premise, all through the journey it takes us on, and right down to the children’s names. 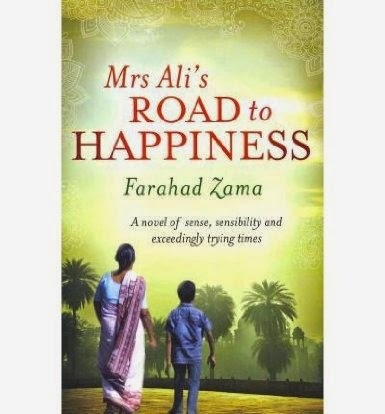 One of the things I admired most about this book is that, set as it is in a small, landlocked region, it is inhabited by a wide spectrum of humanity. In fact, two of the central characters determinedly represent opposite ends of this spectrum. Dechen OC may be a small-town policewoman, but she has sophistication embedded in her mindset, language and even lifestyle. Tontem, on the other hand, is an exaggerated parody of rusticism and gullibility. I can’t wait to read what Chetan Raj Shrestha turns out next. Does anyone know who Saaz Aggarwal is? 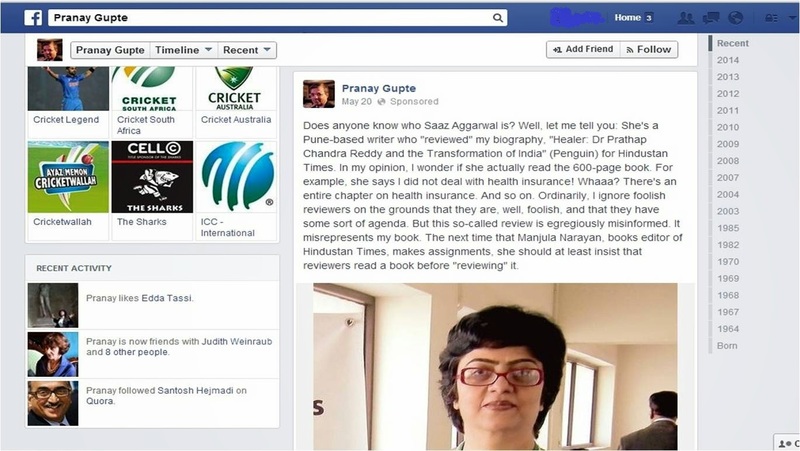 Well, let me tell you: She's a Pune-based writer who "reviewed" my biography, Healer: Dr Prathap Chandra Reddy and the Transformation of India (Penguin) for Hindustan Times. In my opinion, I wonder if she actually read the 600-page book. For example, she says I did not deal with health insurance! Whaaa? There's an entire chapter on health insurance. And so on. Ordinarily, I ignore foolish reviewers on the grounds that they are, well, foolish, and that they have some sort of agenda. But this so-called review is egregiously misinformed. It misrepresents my book. 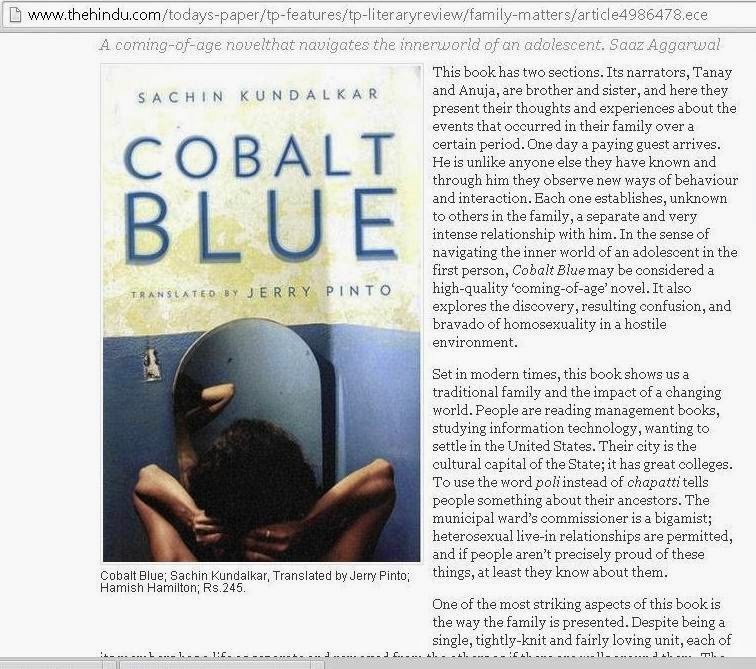 The next time that Manjula Narayan, books editor of Hindustan Times, makes assignments, she should at least insist that reviewers read a book before "reviewing" it. 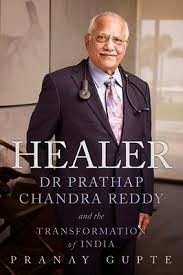 http://www.hindustantimes.com/books/booksreviews/book-review-healer-a-biography-of-dr-prathap-c-reddy/article1-1204417.aspx or at the bottom of this post, along with images of the facebook conversation I had with its author, Pranay Gupte, who had posted the comment above, along with a photograph of me. It’s not nice to spit and scratch in public, no? So I did ‘like’ on the comment. Then I noticed that this was a 'sponsored' link. 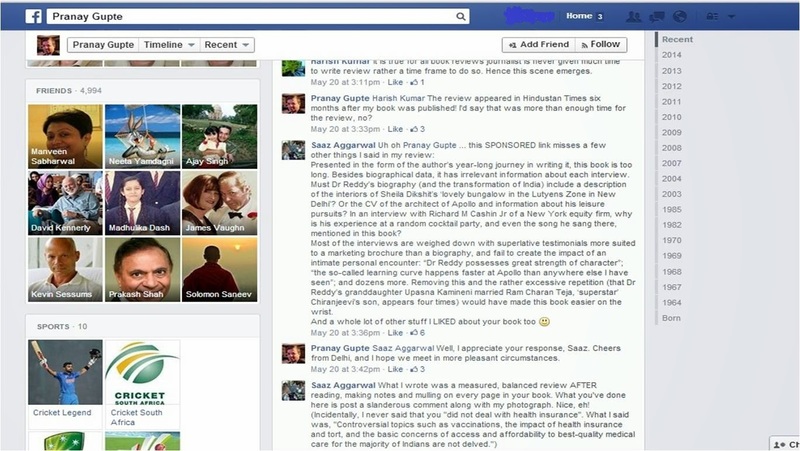 This meant that Pranay Gupte had paid money to facebook so that my photo and the defamatory comment would be seen by more people! Pranay Gupte: Well, I appreciate your response, Saaz. Cheers from Delhi, and I hope we meet in more pleasant circumstances. I've been away from this blog for far too long. Thank you, Pranay Gupte, for getting me back to it. Postscript: The morning after I wrote this post and shared it on my facebook wall, tagging Pranay Gupte, I find that he seems to have 'unfriended' or perhaps 'blocked' me. I wonder why! 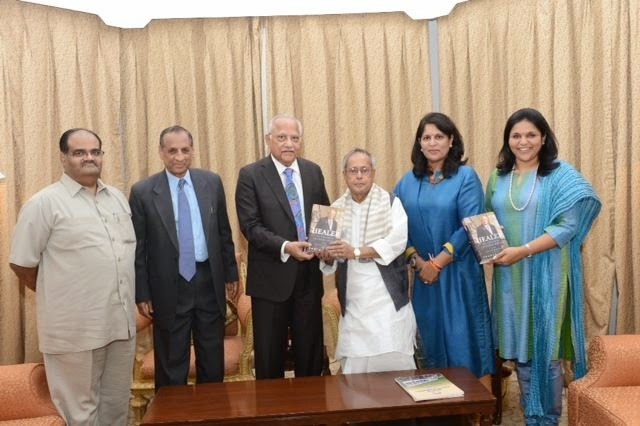 Pranay Gupte is a high-profile journalist, sufficiently well-connected to get the President of India to launch his book for him. He responds to a genuine critique by making malicious and ill-founded comments about the reviewer. Does this mean that book reviewers must always praise books by well-known people, even when they are full of holes, for fear of vindictive reprisal? 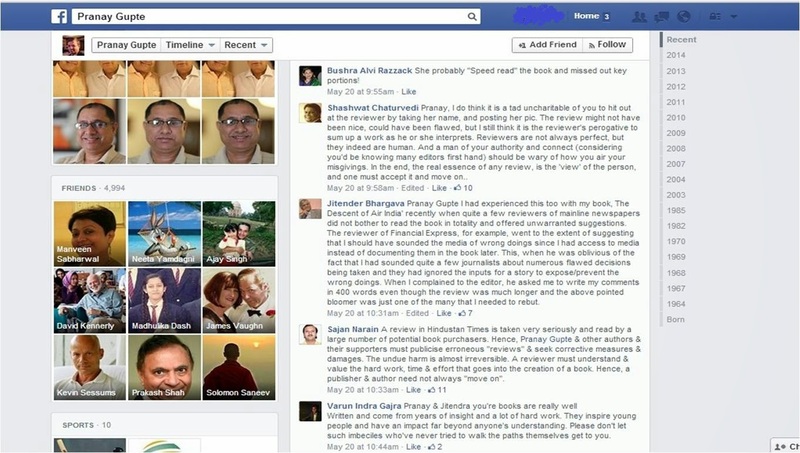 Perhaps this is the reason that responsible books editors like Manjula Narayan of Hindustan Times (also maligned in Pranay Gupte's sponsored facebook post) try, whenever possible, to give books for review to writers with a track record of understanding and analyzing books, in addition to having a respected body of their own work. Dr Prathap Chandra Reddy is a cardiologist and entrepreneur. He founded Apollo Hospital in Chennai in 1979, and grew it to a chain of corporate hospitals, 38 owned and 13 managed, treating patients from 120 countries. 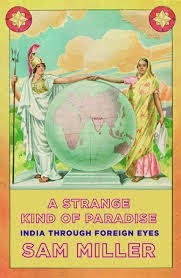 This book shows us how Apollo created opportunities that brought Indian doctors settled abroad back to India, and by investing in technology, helped specialists to advance professionally. It credits Dr Reddy with introducing a culture of competence, and a more soothing environment, into Indian hospitals; implementing emergency services; and influencing Tamil Nadu to develop the most advanced ‘cadaver policy’ in India. Dr Reddy comes across as kind, sensible, and generous to colleagues. He meditates and prays daily – but is also influenced by mythology, astrology and godmen. An entrepreneur and innovator from a young age, he made a fundamental business mistake when expanding into Sri Lanka. When two of his four daughters wanted to be doctors, he discouraged them, now he would like one of his grandsons to become one. Once a fussy eater, he was difficult to cook for, and people would ‘tremble’ at his sometimes petulant behaviour in reaction to a dish he didn’t like. 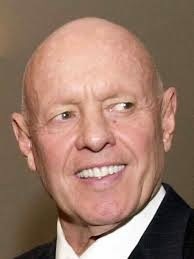 Working at Massachusetts General in Boston in the 1960s, he was once slapped by a patient enraged at being treated by an Indian doctor. Dr Reddy’s boss wanted the patient discharged; Dr Reddy convinced him not to react to the bad behaviour and treat the patient kindly. Healer also has information about healthcare in India and anecdotes about well-known personalities. We learn about organ transplants and innovations such as robotic surgery. Charming footnotes provide context when required. However, the challenges of raising standards of clinical care and JCI accreditation are not described. Controversial topics such as vaccinations, the impact of health insurance and tort, and concerns of access and affordability for the majority, are skirted. 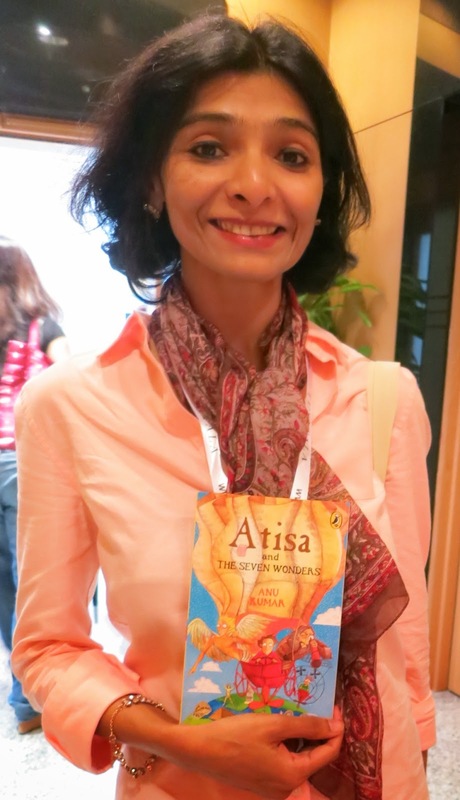 Presented as the author’s year-long journey in writing it, Healer includes irrelevant description of each interview: the interiors of Sheila Dikshit’s ‘lovely bungalow in the Lutyens Zone in New Delhi’; the CV of the architect of Apollo and information about his leisure pursuits; lyrics of a song New York financier Richard Cashin sang at a Chennai cocktail party; and more. 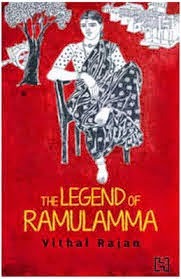 The interviews are weighted with banal hallelujahs: “Dr Reddy possesses great strength of character”; “it is rare to find a leader with such infectious enthusiasm and high principles as Dr Reddy”; “a handsome man with exquisitely polite manners”; “the so-called learning curve happens faster at Apollo than anywhere else I have seen”; and dozens more. Pruning these and the rather excessive repetition (that Dr Reddy’s granddaughter married ‘superstar’ Chiranjeevi’s son appears four times) would have made Healer easier on the wrist. This book also succumbs to what Patrick French calls “the distorting lens of the present”, using phrases like “back in the 1970s” and providing long lists of recent associates. Technology new in 2013 will soon recede; to specify that a “technique is truly revolutionizing spinal surgery” is to ensure that a book will soon be out-dated.